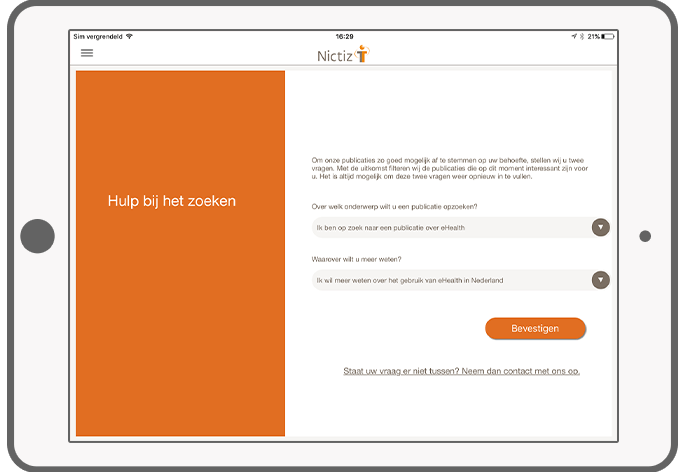 DTT developed a native iPad app for Nictiz. 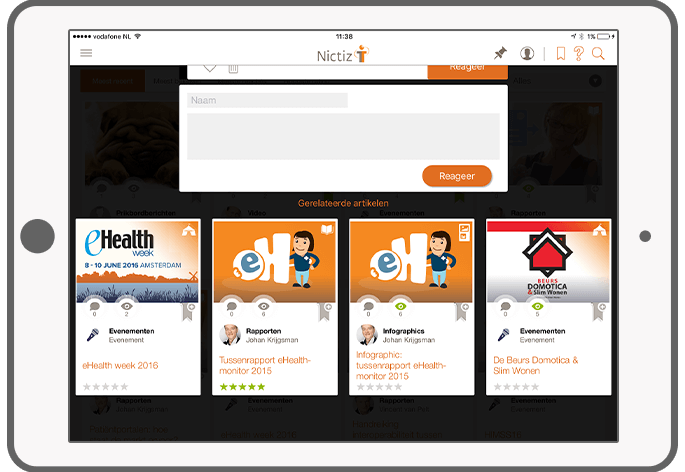 With this app the users are always aware of latest Nictiz news. 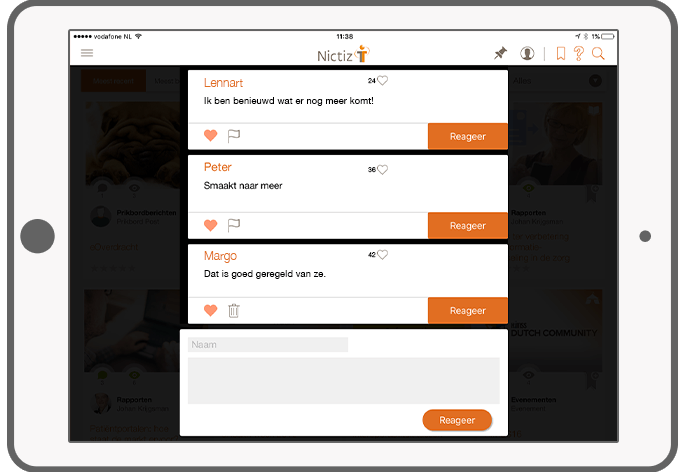 Additionally, users can post messages in the app, comment on existing posts and discuss it with other Nictiz app users. All messages can be filtered by category or sorted based on popularity for example. 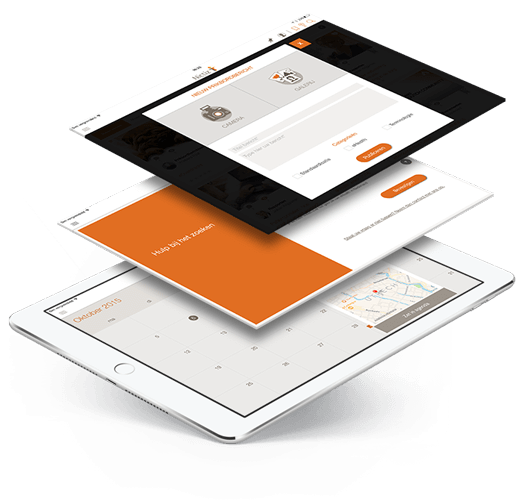 You can attach PDFs, videos, images and events. 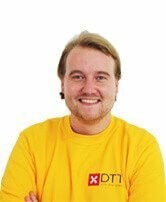 PDF documents may further be edited and saved by the user. The decision tree helps users to determine their areas of interest, which facilitates finding interesting articles. Using the 'read later' functionality, users can store messages and attached documentation and read it later offline. Furthermore, the calendar displays an overview of various events. 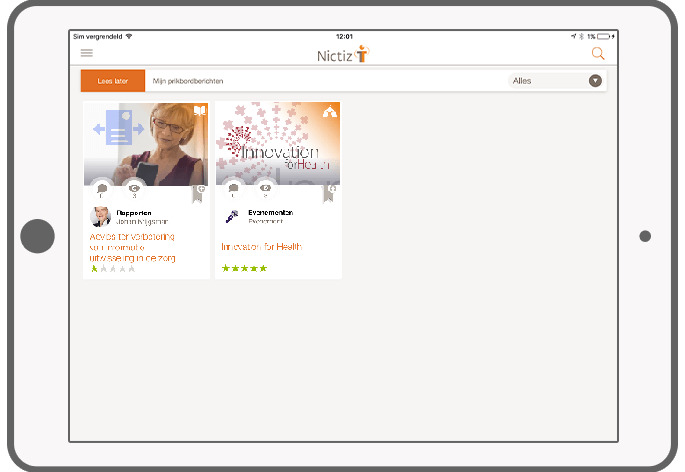 Visit Nictiz website to know more about the project. Upload messages to the board. Rate and comment on articles and reactions. Find and read related articles. Specify preferences with the help of the decision tree. 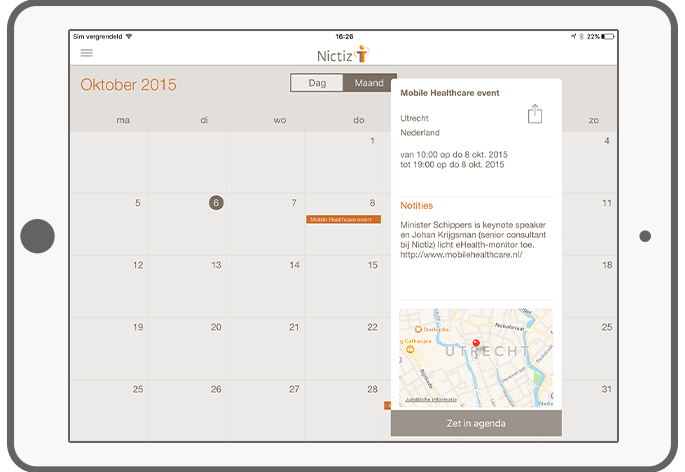 View the events overview in the calendar. Using the "read later" function, the user can store the relevant messages and read it offline. Set push notifications for specific issues. 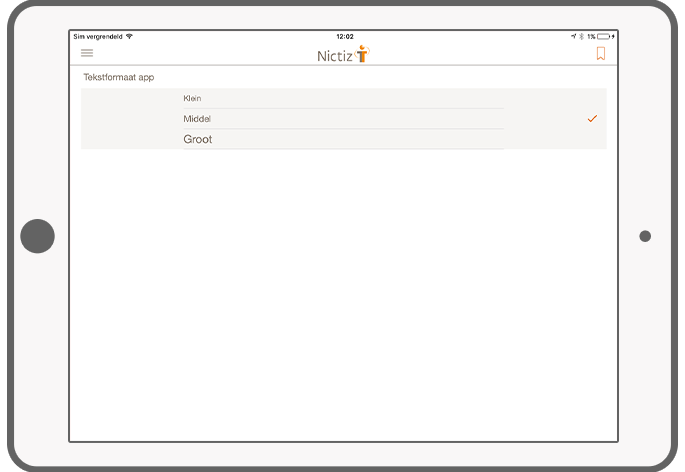 The text format in the app is adaptable to the needs of the user. 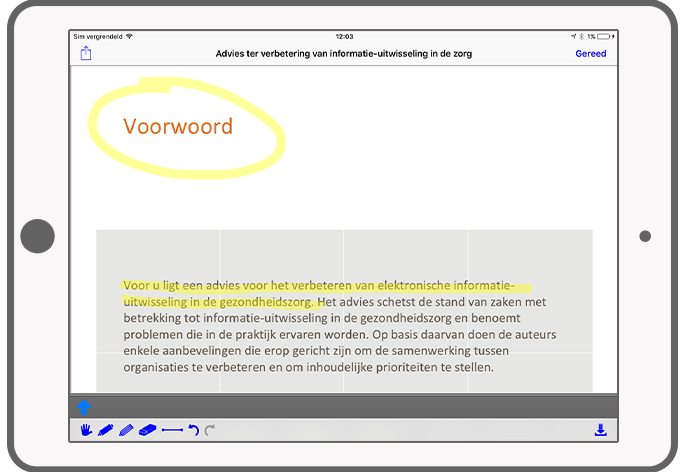 Edit, annotate and download PDF documents to the iPad. 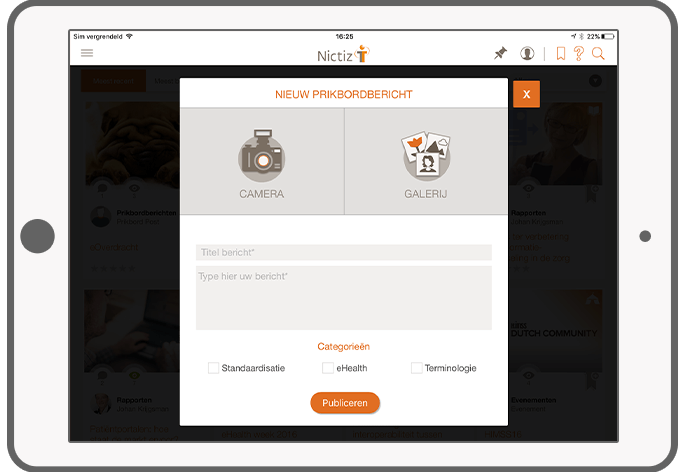 DTT blog: Nictiz now available for iPad!